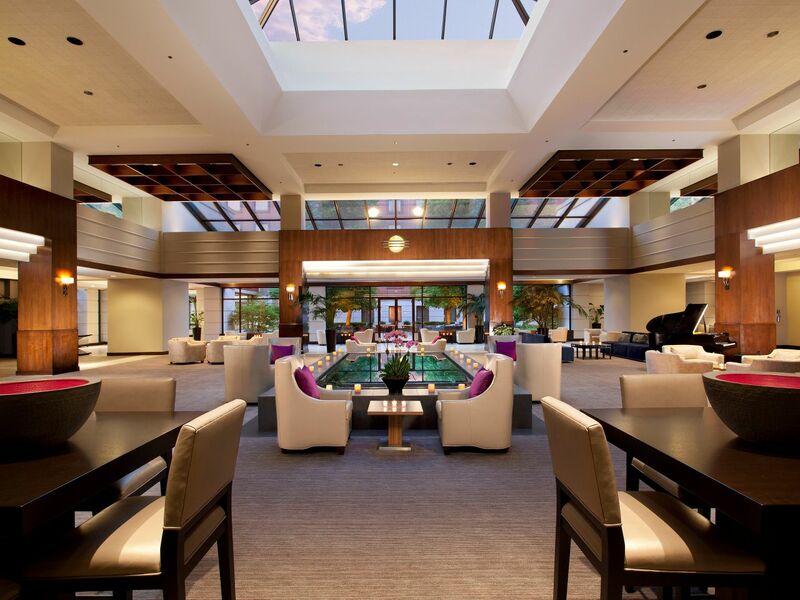 After a long day, relax as you dine within a few steps of the elevator (and your room) at Hyatt Regency Deerfield. Depending on the time of day, our hotel offers three choices: Jaxx Bistro, Jaxx Lounge, and Jaxx Java proudly serving Starbucks® coffee. Travel no further than Chicago’s North Shore to one of the finest restaurants in Deerfield, Jaxx Bistro. 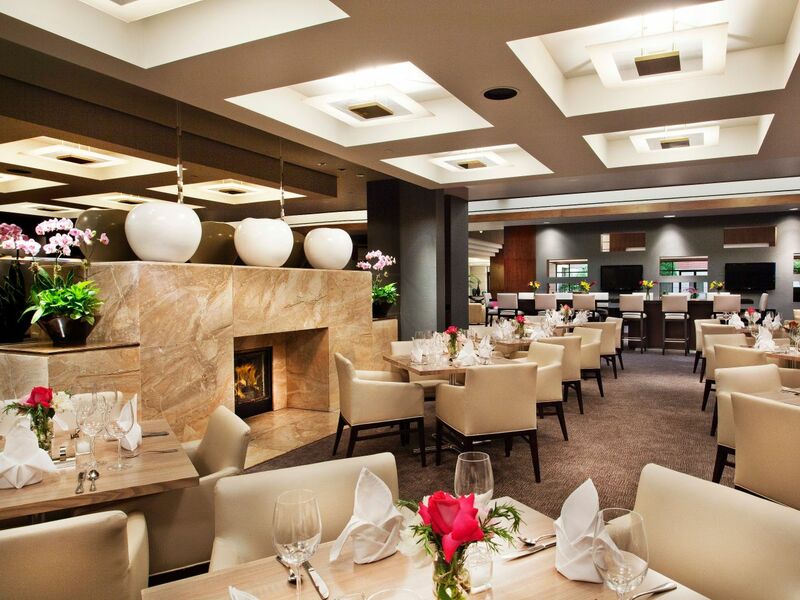 A sophisticated, contemporary atmosphere enhances the relaxed dining experience that awaits you. Serving breakfast daily, we offer a breakfast buffet with a variety of options to please any palate, or you could choose one of our signature items, our irresistible Crab Cake Benedict from our a la carte menu. Jaxx Bistro is a popular lunch choice for business professionals and local neighbors. A must is the Roasted Chicken Tortilla Soup being among the favorites on the lunch menu. If you are feeling a bit adventurous, try our English Club, a traditional club with a little twist that will have you coming back for more. Jaxx Bistro provides tempting choices any time of the day. 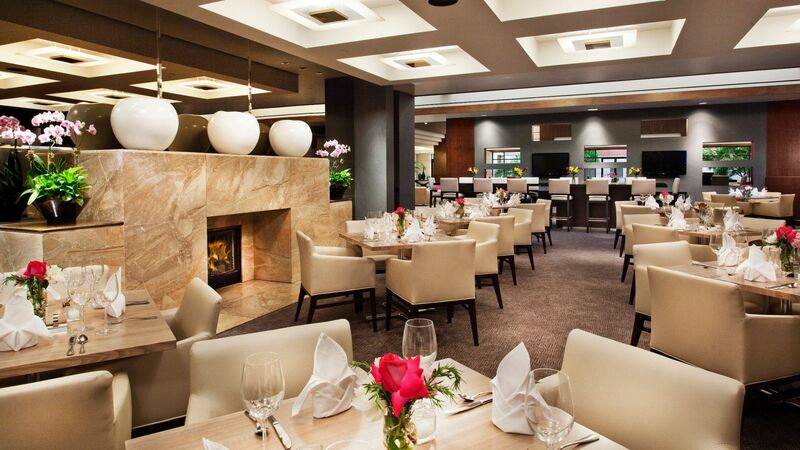 Jaxx Bistro is the ideal place for a business breakfast, casual lunch or a romantic dinner. Enjoy delicious bites, large plates to share, and your favorite drink as you take in the scene at Jaxx Lounge. Pull up a chair and relax in our welcoming Chicagoland bar offering everything from signature martinis to a wide variety of wines by the glass, micro-brews on tap and a full-spectrum menu featuring your favorite appetizers, creative burgers, hearty sandwiches and soups that are a meal by themselves. 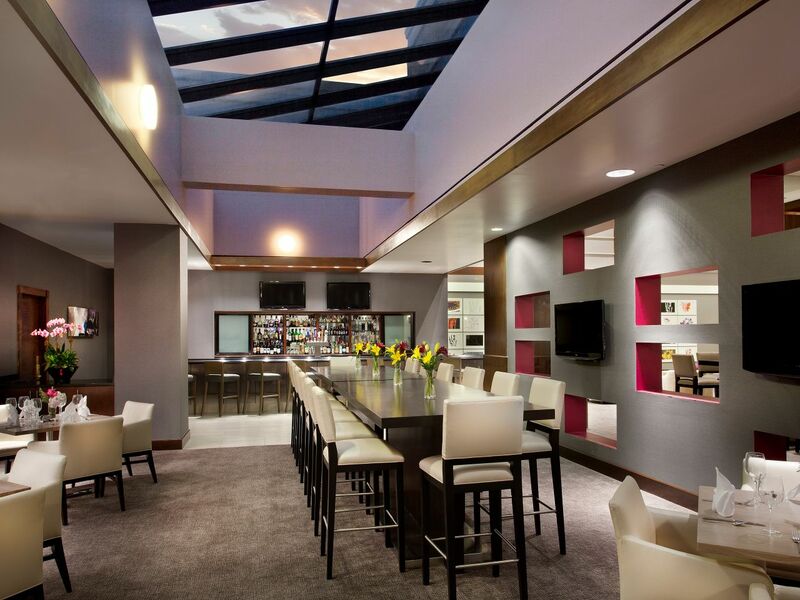 Whether you're raising a glass with friends or working on your laptop, our casual, contemporary bar at Hyatt Regency Deerfield is the perfect spot to gather and enjoy Chicagoland nightlife. Some mornings you just have to dash, that's why we have a convenient kiosk filled with your favorite beverages and light bites. Enjoy a Danish and a latte, or tea and a bagel as you move through your action-packed day.